Colonial Type Bungalow for Rent or Lease at Polgasowita. Newly renovated Colonial type Bungalow (5,700 Sq.Ft.) located in Polgasowita facing the Colombo – Horana main road. Two Storied Luxury House for Sale at Pannipitiya. 4 Bedrooms with AC, 3 Bath rooms, AC living room,solar hot water, fully furnished. Large garden, spacious garage. Residential Land for Sale in Madiwela, Nugegoda. 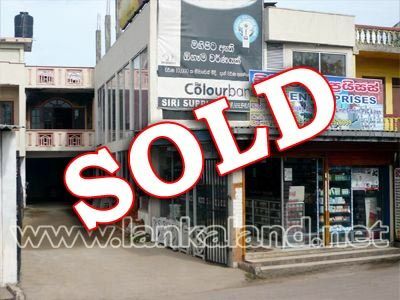 Two Storied Commercial Building for Sale at Thotalanga, Colombo 14. 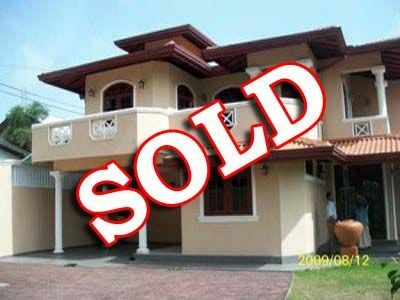 Valuable Property for Sale in Wattala. Valuable House Property built on 26 perches Land for Sale in Old Negombo Road (Opposite Telecom) Wattala. Parliament area – Prime High Valuable Land for Sale at Kotte.